MONTAUK — Congressman Tim Bishop and state and local officials representing East Hampton Town announced today that federal funding to begin the process of rebuilding heavily-eroded beaches of the South Fork, including Montauk, has been approved by the federal Office of Management and Budget as part of the implementation of the US Army Corps of Engineers’ (USACE) Fire Island to Montauk Point (FIMP) Reformulation Study. The USACE included $700 million for implementation of FIMP in its second interim report for a strategy to expend $3.461 billion appropriated by Congress for construction of previously authorized Corps projects in the areas impacted by Sandy. 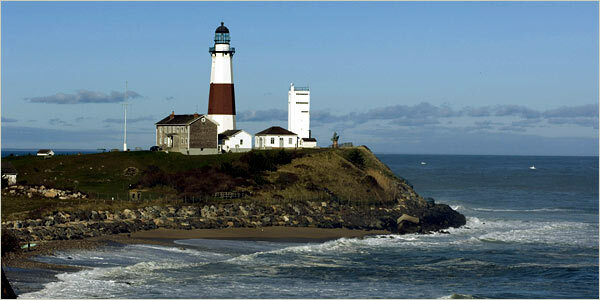 While the scope of the specific activities that will be undertaken along the 83-mile long FIMP study area is not yet determined, the release of the report allows the detailed planning and design of the downtown Montauk beach nourishment and other FIMP projects along the South Shore to continue at 100 percent federal expense. Bishop said that rebuilding beaches to protect vulnerable coastal property and tourism resources devastated by Superstorm Sandy is a top priority. He is working with ACOE to complete planning and design for beach rebuilding in Montauk with the goal of construction in calendar year 2014, following release of the draft environmental impact statement for the entire FIMP area. 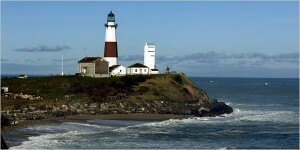 “So much of Long Island’s economy depends on tourism and recreation. Jobs depend on tourist dollars, and also on the local stores, restaurants, inns and hotels and recreational boaters and fishermen in the area. Rebuilding our beaches and shores is not only about protecting our beaches, but also about protecting our economy,” said New York State Senator Ken LaValle.